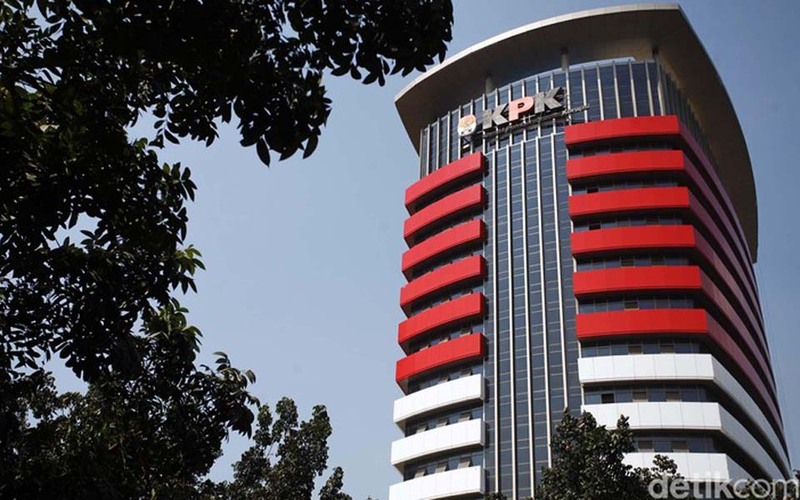 Jakarta – Former Corruption Eradication Commission (KPK) chief Bambang Widjojanto says that the petition signed by KPK staff citing obstacles faced in indicting ‘big fish’ indicates an attempt to obstruct justice by officials within the KPK and elements of the commission’s leadership. 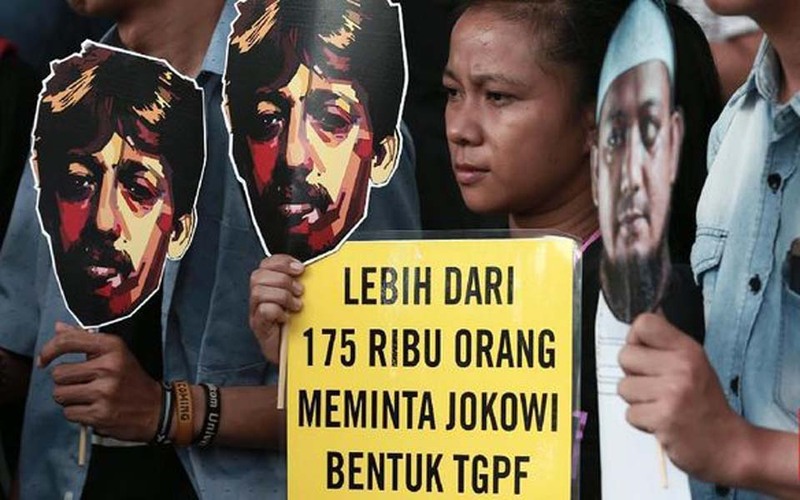 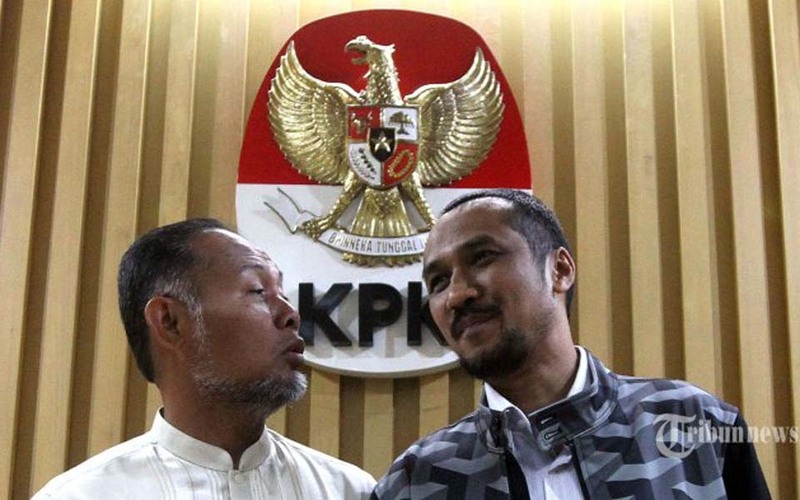 Jakarta – The Civil Society Coalition is warning President Joko “Jokowi” Widodo to comply with the call by thousands of people who want the acid attack on senior Corruption Eradication Commission (KPK) investigator Novel Baswedan solved. 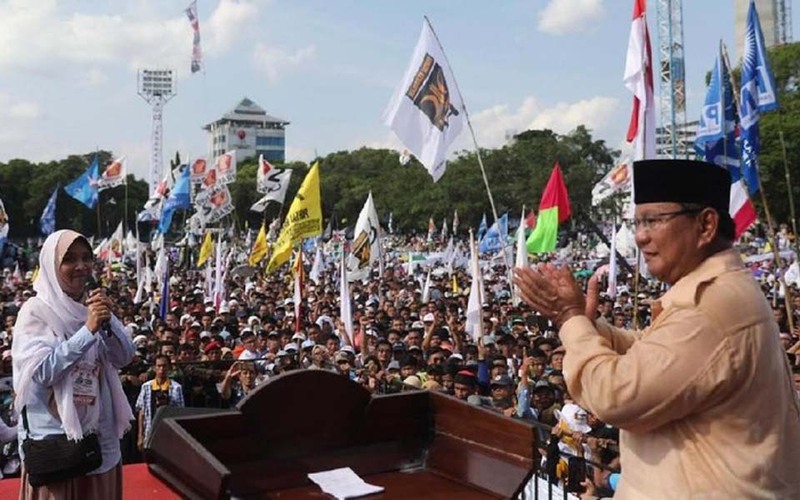 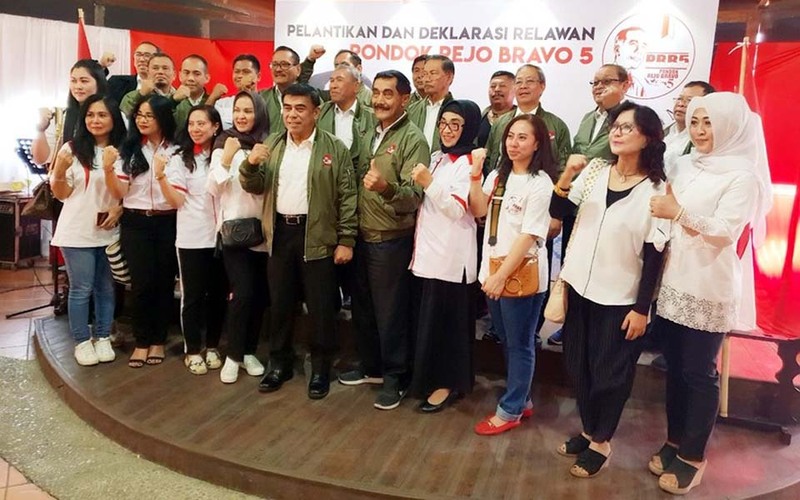 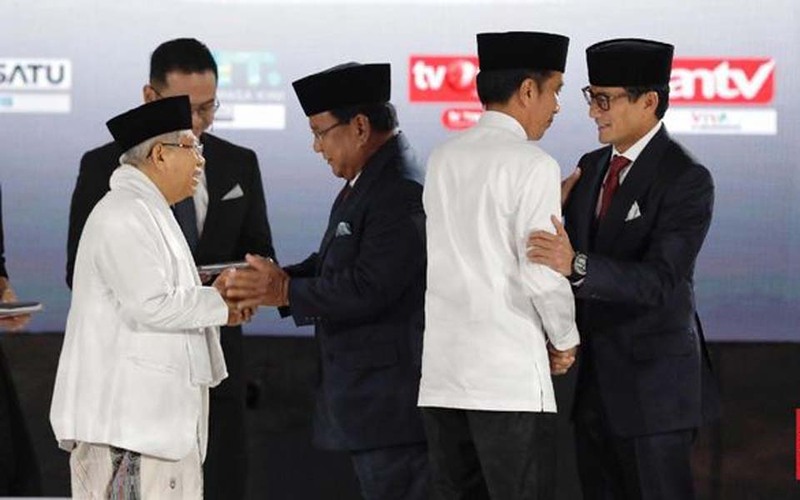 Marlinda Oktavia Erwanti, Jakarta – Presidential hopeful Prabowo Subianto has a simple way of detecting ‘intel’ (intelligence agents) claiming that he can differentiate between intel and supporters at his campaign rallies. 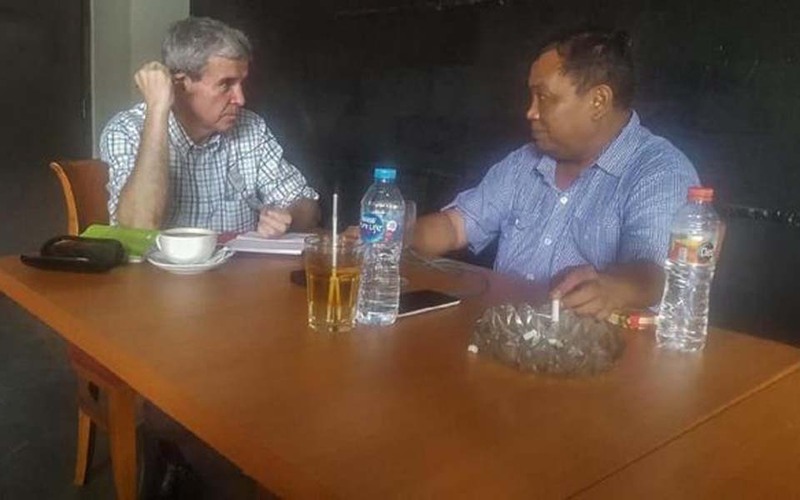 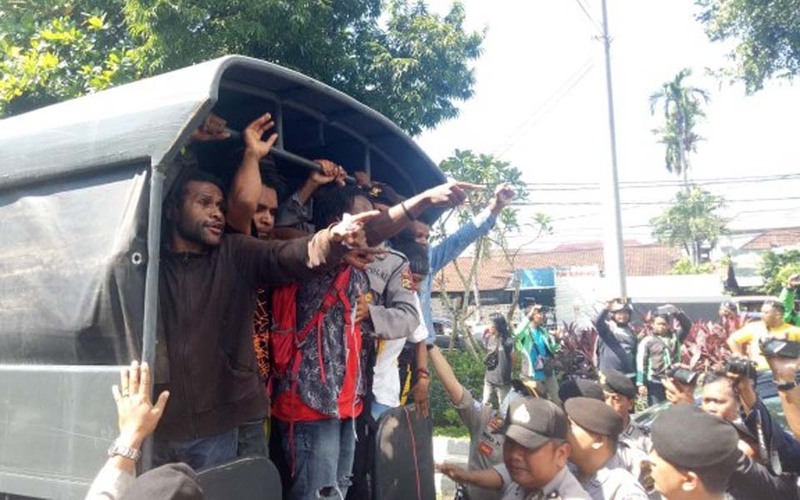 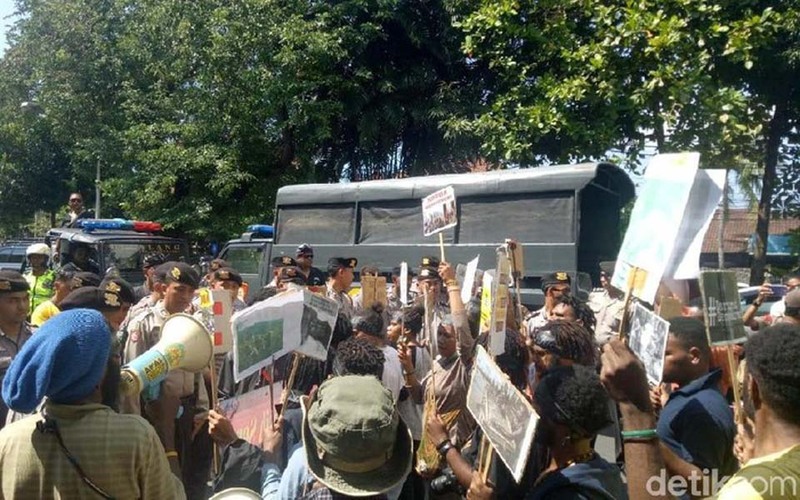 Paul – The West Papua immigration office insists that it will take firm action against foreign journalists trying to cover the elections in West Papua.